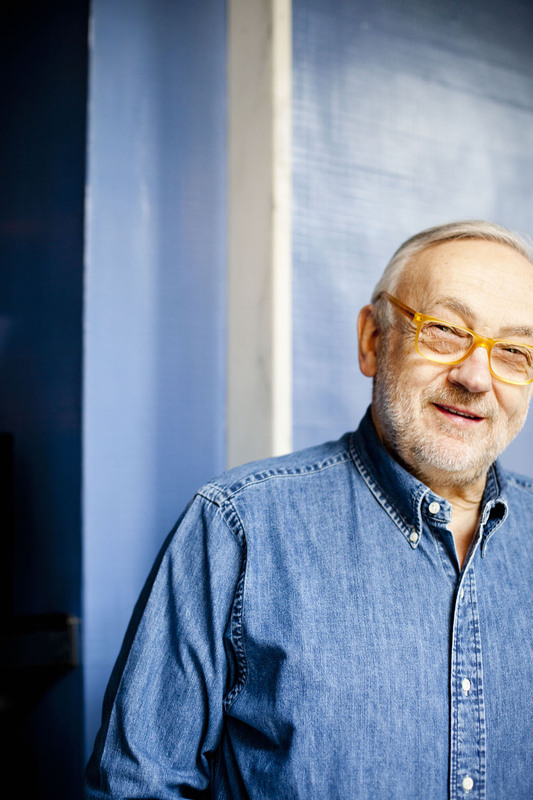 Join thrice Michelin-starred food legend Pierre Koffmann at the Abergavenny Festival where he’ll be talking to Matthew Fort about his own culinary crusade and the relaunch of his 1990 classic ‘Memories of Gascony’. (Saturday 15 September, 1.00pm). We’ve several editions of this book to give away. Book tickets online now and be in with the chance of winning. 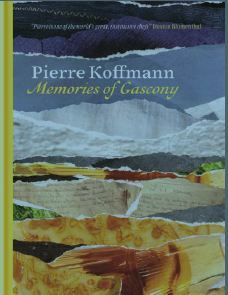 After many years out of print, Pierre Koffmann’s classic book Memories of Gascony is being published in a new edition with new photography, new foreword and a complete redesign. Originally published in 1990, Memories of Gascony went on to become a food classic. With recipes and reminiscences, this is the story of how one of the world’s leading chefs first learned to love food and cook from the heart. It contains over 160 seasonal dishes that Pierre learned to cook at his grandmother’s side in their farmhouse kitchen in Saint Puy, in rural Gascony. Memories of Gascony is an intimate account of school holidays spent on the farm, helping his grandfather to harvest and hunt, and learning to treasure seasonality, simplicity and the best ingredients at his grandmother’s side. The chapters are broken down into the four seasons and you will find the finest from the region: dandelion salad with bacon and poached egg, grilled chicken with shallots and vinaigrette, and greengages in armagnac in Spring; chicken liver paté with capers, Bayonne ham tart with garlic, vin d’orange in Summer; roast hare with mustard and beetroot, salt cod cassoulet and French beans in cream in Autumn; and salsify fritters, potato and bacon pie and tarte aux pruneaux in Winter. This is a book to learn, love and live from. Pierre Koffmann has been at the heart of fine cuisine in Britain for over forty years. After working as a young chef in Strasbourg and Toulon, Koffmann arrived in London in 1970 to work under Michel and Albert Roux at Le Gavroche. In 1972 he was made the first head chef of the Roux brothers’ new venture, the Waterside Inn at Bray. When Pierre and his late wife Annie opened La Tante Claire in 1977, it was the start of a residency at the top of the London culinary world that would span four decades. Within six years of opening, La Tante Claire had its third Michelin star, setting new standards for cooking and creating extraordinary dishes from classically simple ingredients, while also serving as an academy for many of today’s culinary superstars. Between them his various protégés now boast over twenty Michelin stars in their own right. After a short-lived retirement, Pierre Koffmann has returned to the kitchen at Koffmann’s at The Berkeley, with a more relaxed, informal style and classic provincial French cooking. It is the food that first inspired him to become a chef, the food of the French countryside, the food of his grandparents’ farmhouse kitchen in rural Gascony. Find out more about Pierre Koffmann at www.pierrekoffmann.co.uk. This entry was posted in News and tagged Abergavenny, Food, Food Festival, food talk, Gascony, Heston Blumenthal, Pierre Koffmann. Bookmark the permalink.